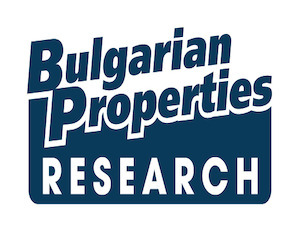 BULGARIAN PROPERTIES has gained a substrantial experience in analysing the Bulgarian real estate market and producing regular and on-demand market reports. Our experts are authors of the first research and publications about the real estate market in Bulgaria, and we have developed methodology for analysing and forecasting the local real estate market. We have the richest data base with statistics about the property market in Bulgaria, all regional markets and market segments, as well as other key statistics about the factors influencing the property market. We will be glad to give you detailed information and advice on various issues related to investing and property developing in Bulgaria. We will be able to prepare and present reports according to your requirements using our rich data base and the knowledge of the top property specialists in Bulgaria who are part of our team. If you wish to enquire about our consultancy services, please send your project details and requirements to Polina Stoykova MRICS, Managing Director and Head of Research by e-mail or call us on +359 2 9 11 50. And our presence in local and international media as leading property experts.